Nisbets Catering Equipment Blog - Industry news, trends, recipes and more! : Do You Charge For Tap Water? Customers ask for free drinking water all the time. Hot weather, combined with the growing popularity of healthy living means that it's pretty much a daily occurrence in restaurants, pubs and hotels. However, there's confusion as to which businesses have to offer free water and which ones perhaps should. Restaurants don't necessarily need to offer free tap water. 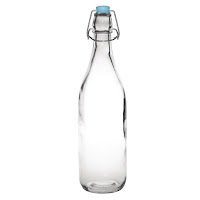 In fact, many offer chilled bottled mineral water as an alternative. However, if the premises is licenced to sell alcohol, free tap water must be made available to paying customers. 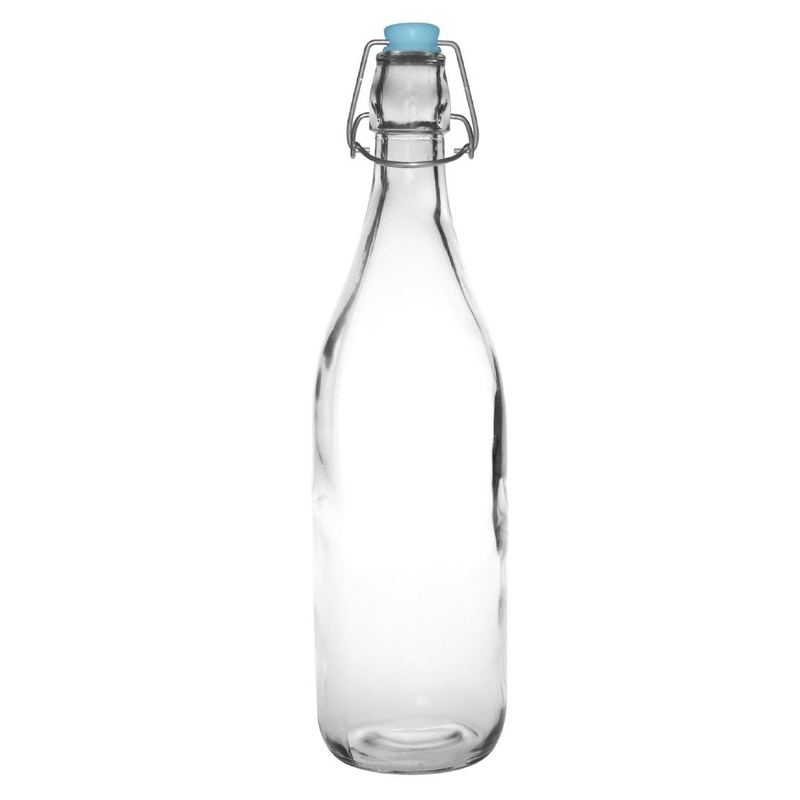 Still, it's a good opportunity to present this as great customer service, so many restaurants offer water "for the table" in stylish glass water bottles or carafes. As above, the main rule of thumb for pubs, clubs, bars and cafés is if the premises sells alcohol, free drinking water must be made available. However, even though you might not have to offer free water, many customers still expect it - potentially leading to negative reviews on social media if water comes at a cost. To avoid this, many owners offer small amounts of free drinking water, as it's generally unlikely that free water is ordered on its own. 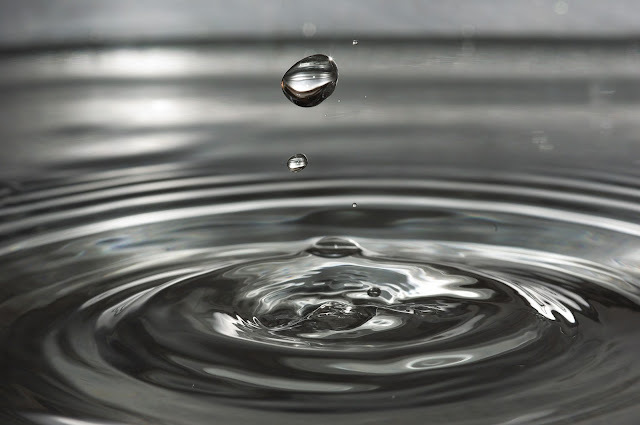 If you do charge for tap water, it could be a good idea to add as much value as possible. Adding ice, small slices of citrus fruits, high quality straws, or even using a glass froster can transform a humble glass of tap water into superior drink to match your business. Value can also be added by using filtered or sparkling water. 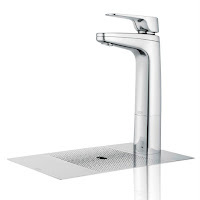 The Eau de Vie Multitap system allows all this and boiling water all through a single countertop tap system. Heard of Third Wave Water? This Article Explains All..
As many leisure facilities and retail outlets don't offer alcohol, it's unusual for free water to be supplied as standard. Especially so as the hot summer weather approaches, free drinking water not only helps to keep customers on site, it can also help to encourage return business. A good way to offer refreshing free water is by installing a water fountain or water cooler. Add value. Use an Ice Maker to make the best quality, crystal clear ice cubes. Use the right glass. A popular choice would be hi-ball glasses for bar service and tumblers for table service.